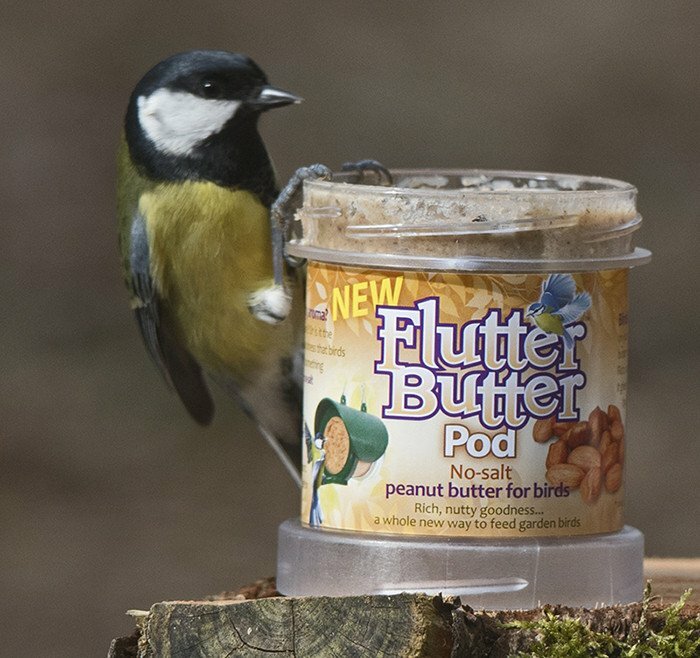 Rich, nutritious and irresistible to a wide range of species. 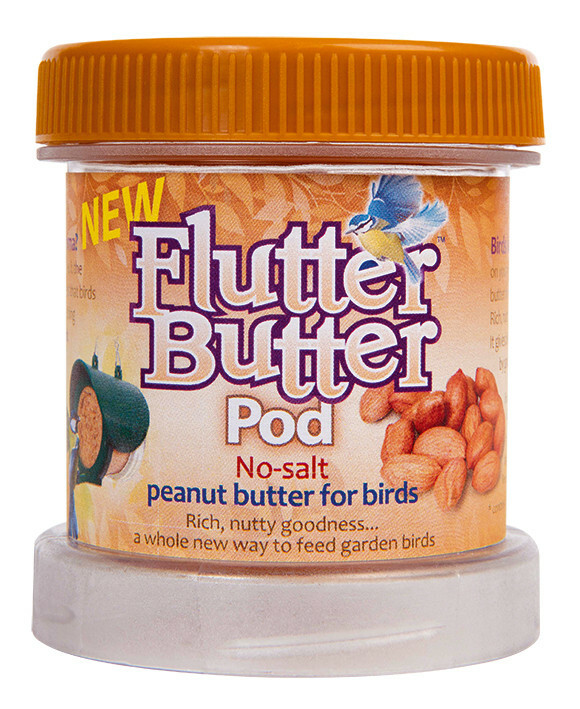 This no-salt peanut butter for birds is supplied in handy packs of three pods weighing 170g each. 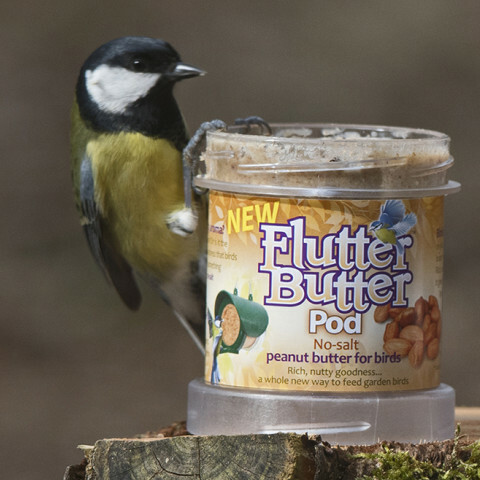 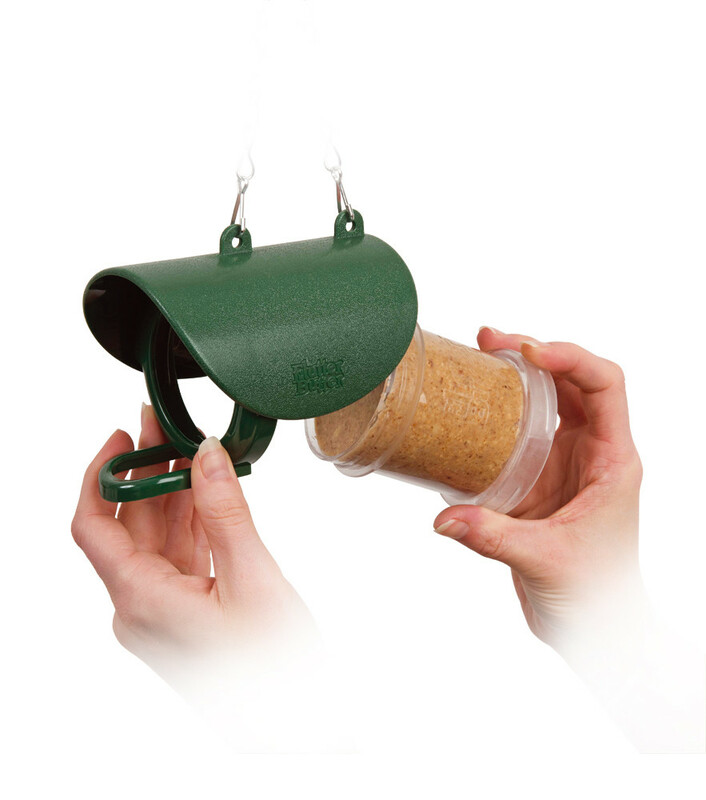 Each pod twists effortlessly into the Flutter Butter Feeder creating an instant feeding point.